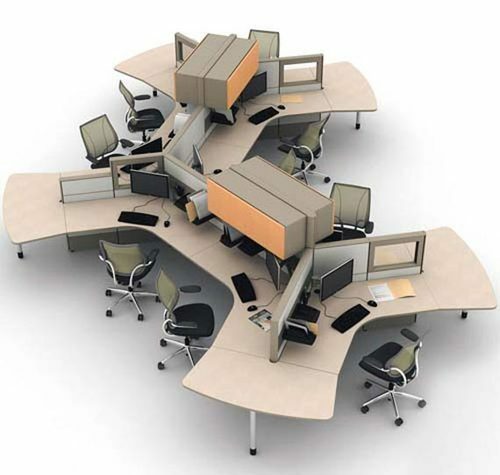 Due to our rich industrial skills, we are providing Modular Exhibitioin Stall Designs Services. Portable Exhibition Kit , Modular Backdrop can be used for Exhibitions , Seminars , Product Launch , Mall Activities & other marketing activities. Packed in a Trolly it can be easily carried anywhere.One time investment and completely reusable option for an organization.Minimum time for set up of the backdrop.System becomes one time cost and reucrring cost will be the prints incase required to be changed. 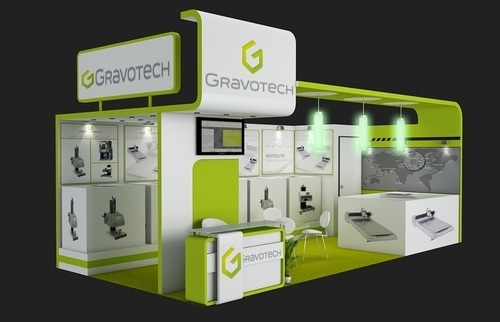 We offer flexible range of Modular Exhibition Stall Designs Services, which not only looks attractive but are finely finished. 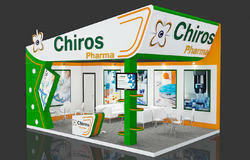 Our services are specialized in designing these stall designs and even get them properly fitted in the exhibition space. Our designs are fresh which helps in positioning the brand in a right way. 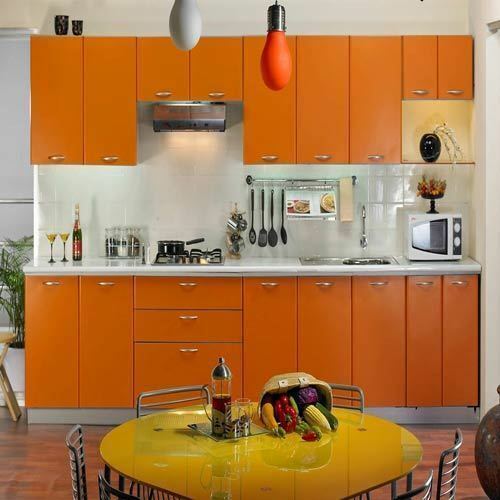 The team of professionals we have are innovators who every time succeeds in creating something new and fresh. 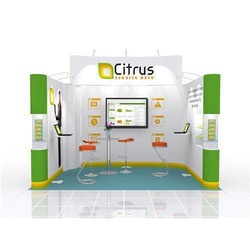 Looking for “Modular Exhibition Stall Designs Services”?